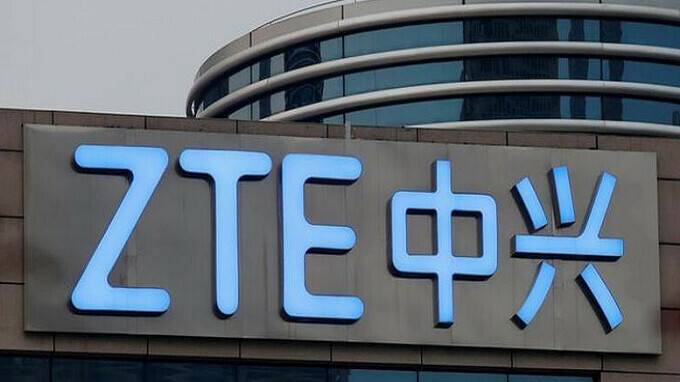 Mystery ZTE phone gets certified by Wi-Fi Alliance with Android 8.1 installed; is it the Axon 8? ZTE is not a brand that dominates the conversation around the dinner table in the states, although its profile might have received a little boost with the release of the ZTE Axon M. The dual-screened folding phone (yeah, we said it) may not offer the form factor that the Samsung Galaxy X will, but these are still early days for this category. We digress. 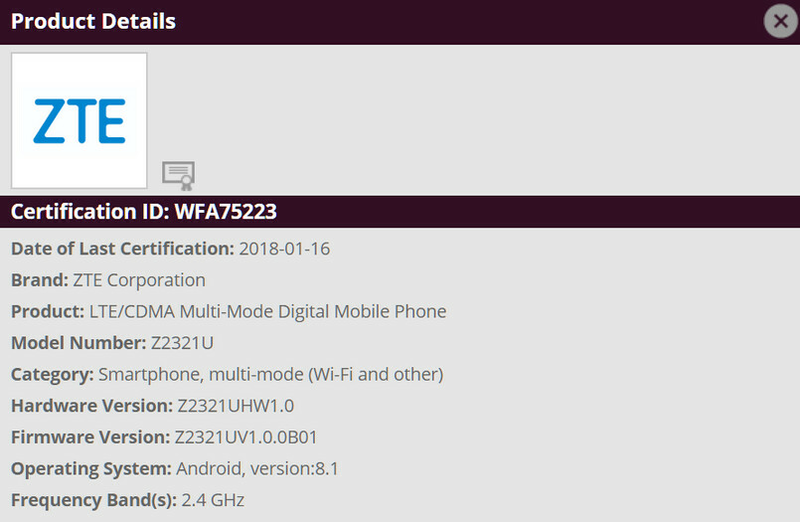 What we want to discuss now is a new mystery model from ZTE that was just certified by the Wi-Fi Alliance. Carrying the model number Z2321U, the Wi-Fi Alliance lists the device as an LTE/CDMA Multi-Mode Digital Mobile Phone. More interesting is that the certification notes that the phone has Android 8.1 pre-installed, which could make it the first non-Google branded Android handset to be equipped with this build of Google's open source operating system. Is this ZTE's 2018 flagship model? In November, we told you that a sequel to the Axon 7 could be unveiled at CES or MWC. Since the Axon 8 didn't show up in Las Vegas earlier this month, the big money expects the handset to make an appearance at MWC 2018 in Barcelona. The trade show opens on February 26th and closes on March 1st. While we can't say for sure that the Z2321U is the Axon 8, consider that adding up the numbers in the model number (2+3+2+1) equals 8. A coincidence? We think not! Unless there is info missing, I would believe that the Axon 8 would at least match or exceed the 7 with a 5ghz band... Likely, a budget phone with only one band nowadays. But hey.... let's throw out a render and discuss that drawing for weeks.